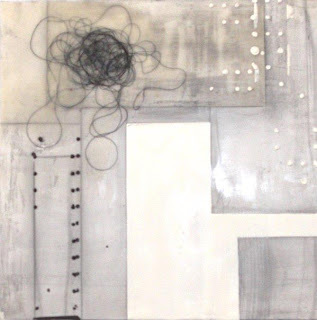 "Encaustic Workshop with Cyndy Goldman"
Enjoy a comfortable working space in a Loft Studio with 2 artists per work station! Group Workshop (4-6), State-of-the-Art Equipment, R&F Paints, All Materials Included. No painting experience required. 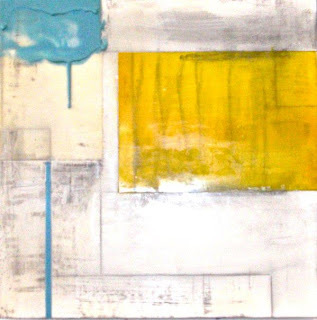 A hands-on workshop with demos to provide you with a comprehensive working knowledge of Encaustic painting. 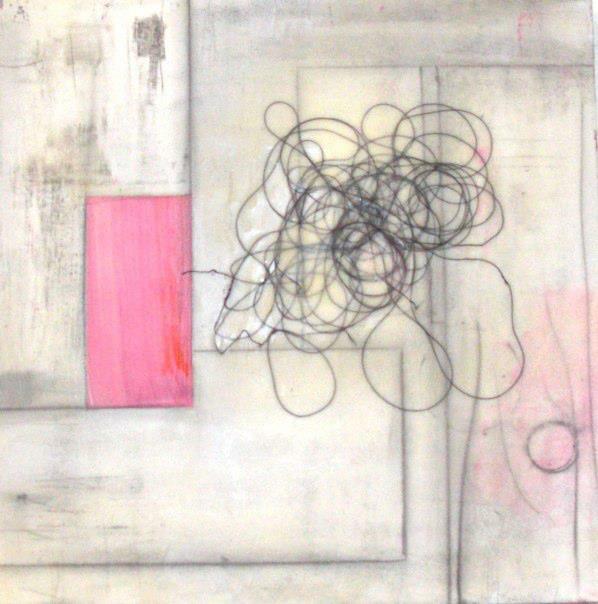 Each artist is encouraged to work at their own pace. Lunch & Beverages included for $20.00 or bring your own! 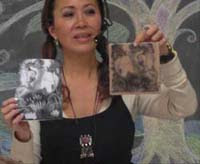 * R&F Encaustic Demo at Blick Art Materials, Berkeley* -- Saturday 8/4 1-3pm I will be presenting this demo! Come in & say Hi plus take advantage of the 40% sale coupon! 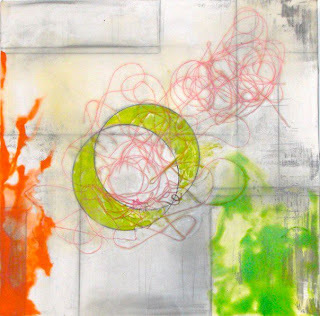 Why paint in a process-intensive medium? Luminosity, rich surface, versatility, adhesive properties, layering effects, immediate cooling time, reworkable, structural capabilities & the intrinsic beauty! (Joanne Mattera). These workshops are based on Cyndy's training at R&F Paints in Kingston, NY, teaching in this medium since 2006. 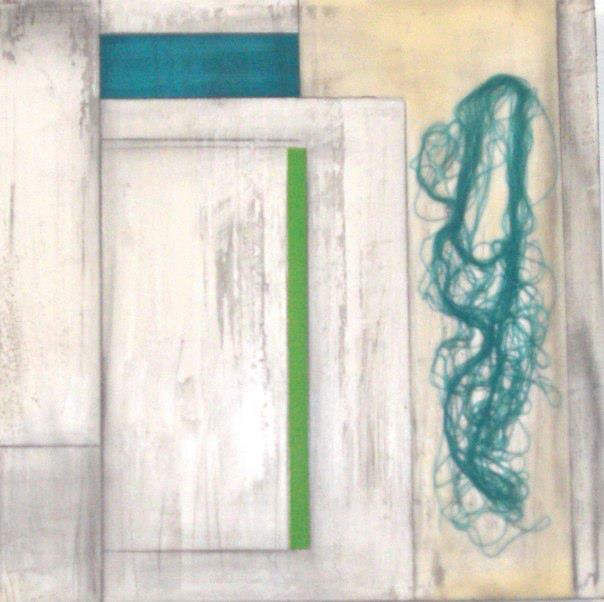 Cyndy has been an exhibiting artist & educator in Los Angeles & the Bay Area. She has been a Rep for R&F Paints since 2009. What To Bring/Wear? Painting smock or something you don't mind getting paint on. Notebook, Camera. Optional: Drawings, small pieces of acid-free papers, photocopies (color or B&W Laser Jet copies). (Please note not all papers and media will be appropriate for mixing with wax, so bring options for yourself.) Encaustibords or in-process works no larger than 12"x12". This workshop is open to artists that have worked in wax and would like to spend time completing work or starting something new! This is studio time for you to work independently! Try out R&F paint products and other wax compatible materials. Paint & expand your techniques with your own fully equipped workstation with supplies and materials. All equipment & paints will be provided. Bring your own panel(s) and preferred materials. Please use panels no larger than 12"x12" or if you have one large work (no larger than 36"x36", that is acceptable. Please write to me if you are interested. $100/hr & a 2-hour minimum. All materials included. One day only - $120. *If you register in advance for both days the fee is $200. You can leave your work in the studio & resume the same workstation the following day. Space for Studio Time is limited to 4 artists per day. You will have your own individual workstation. Register soon to reserve your space in the studio for a day(s) of working & getting into your zone! 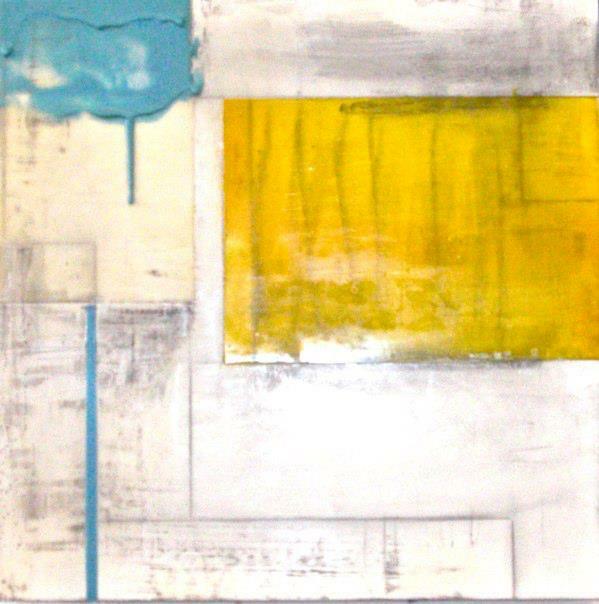 Painting surfaces/substrates, your own preferred paints, oil sticks, materials, collage items. Bring a studio notebook & camera. On Adeline Street, or into the Loft Lot and use any space other than the dock area. Pay attention to 'compact car' only spaces.